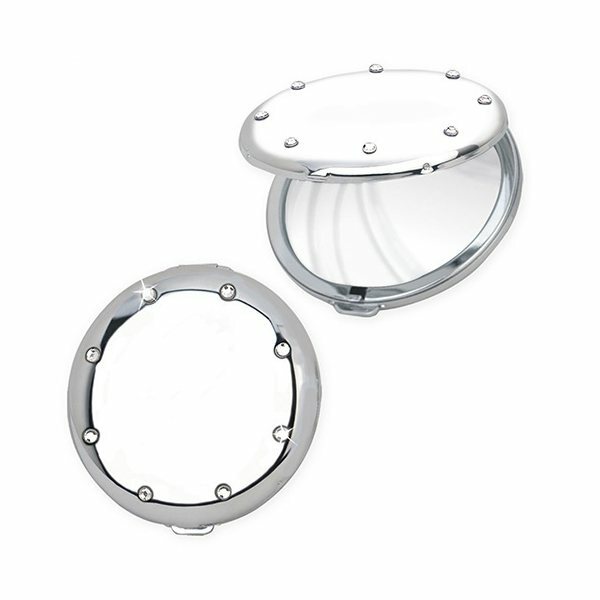 High-polished chrome finish with crystals. It turned out to be much better than we have ever imagined it would be! I like the message of this product, the presentation, the quality, and the price! I was happy to find something to give to my staff for Staff Appreciation Day this year. I like the product. this put us on the map! Literally! Great idea guys! the quality of the colors and logo. The logo was great Received lots of positive feedback.